A wedding website is an excellent way for the bride, groom, and guests to stay connected. It also allows you to document memories that will last a lifetime. The best way to create an unforgettable wedding website is to let it unfold naturally. The following eight steps will guide the bride and groom towards making a practical and memorable wedding website. A consistent theme for a wedding website helps create a cohesive look, and will ensure that the site looks polished and professional. Some couples prefer to make a wedding website that coincides with the theme of their special day. The bride and groom will save money by choosing to create a free wedding website. The best “make your own wedding website” options are free and simple to use. One of the best ways couples can make a wedding website more engaging is to post the story about how they met. 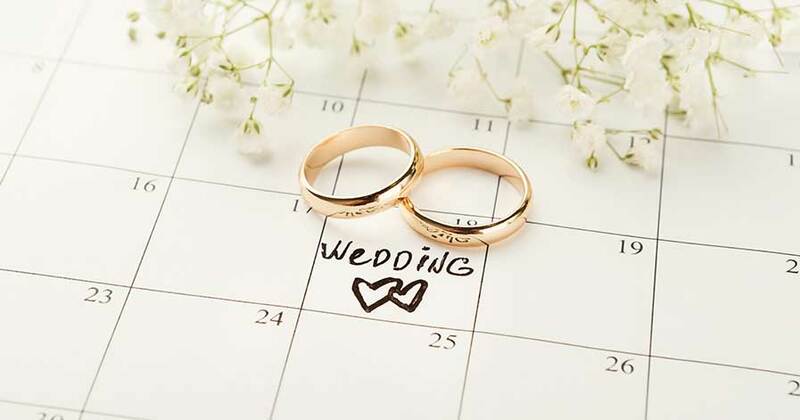 This gives guests the opportunity to learn more about the couple and begin to get excited about the upcoming wedding. 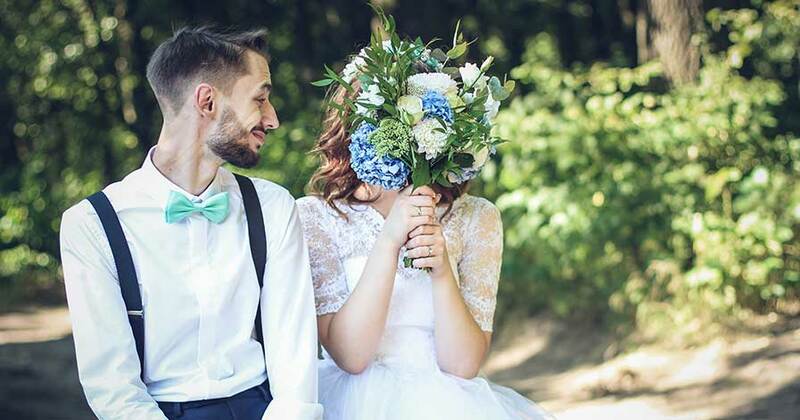 Take the time to make wedding website pages that reflect the personality of the couple, and the excitement they share about starting a new life together. One of the best things about a free wedding website is the chance to post all of the venue information, including directions. This will ensure that each guest knows exactly how to get to the venue on time. Make sure to include a map with all the details about the wedding location, and make your wedding website mobile friendly to keep it accessible for everyone. The bride and groom will save a significant amount of money by creating electronic wedding invitations. Couples no longer need to invest in stamps or expensive paper invitations. Electronic invitations make it very simple for everyone, and the RSVP process is quick and easy. Having an updated gift registry is an excellent idea, and it helps guests choose the perfect gift for the happy couple. Many free wedding website templates provide space for a gift registry. This page will include direct links to stores where the couple is registered. On a free site, it’s best make your own countdown clock. This should be placed on the home page to help remind guests of the upcoming event. Countdown clocks for the big day is a unique and fun tool that will help ensure that nobody misses the chance to celebrate with the bride and groom. Post engaging words and photographs at least once a week to keep guests excited about the wedding. It is also important to add photographs once the big day is over, and include candid shots of all the guests that attended. The final step is to take some time to post a heartfelt thank you message. This is an opportunity to express gratitude to everyone who celebrated with the bride and groom. It is the perfect way to let everyone know how much you appreciate them, and all of the unforgettable memories that were shared.